The cruise ship that has pretty much dominated the cruise headlines all year-long has finally arrived at its new home at Cape Liberty Cruise Port in Bayonne, New Jersey. 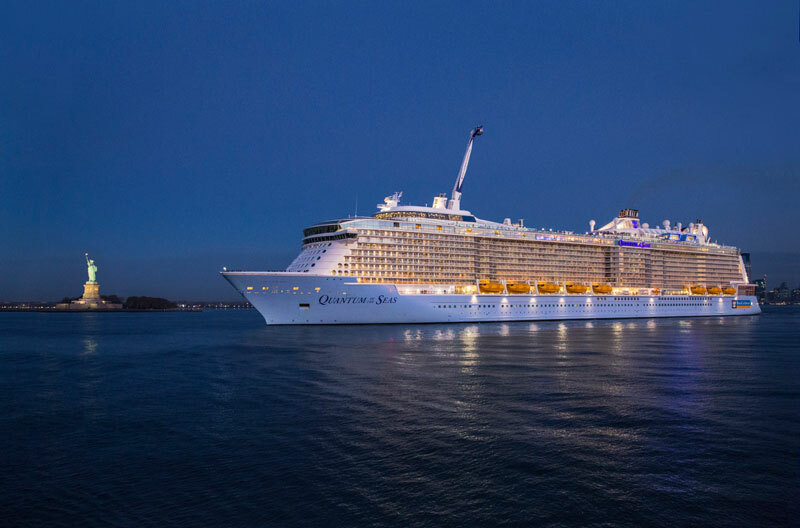 Quantum of the Seas had been sailing across the Atlantic ocean from Southampton, UK for the past several days on an eight-night crossing. And for the first time was sailing with paying passengers who got to be some of the first to experience all the innovative features on board. The ship is known as the worlds first “Smart Ship” due to its high tech innovation including super fast wireless internet, robotic bartenders, virtual balconies and all the new features at Two70. When the large vessel arrived in North America first thing in the morning on November 10th it began a new era in cruising and will up the game with design and innovation in the future. Starting on November 12th the ship will sail three special two-day cruises for travel agents and cruise professionals. 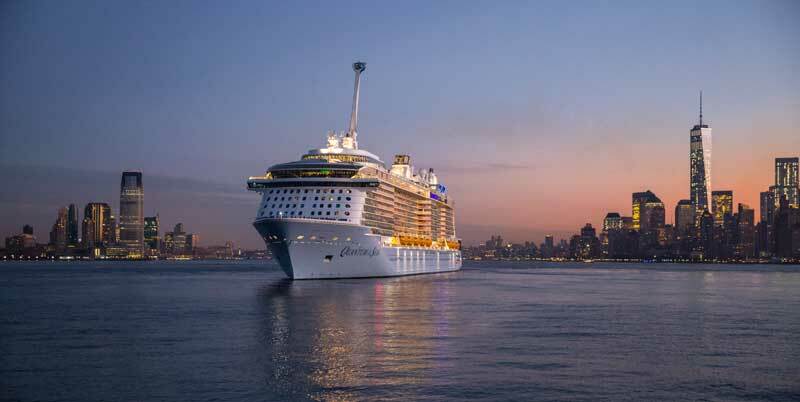 On Friday November 14th the big christening ceremony will be held at the new cruise terminal in New Jersey. Kristen Chenoweth who is Quantum of the Seas godmother will of host the events which are expected to be one of the highlights of 2014. Quantum-class ships span 16 guest decks; encompass 168,666 gross registered tons; carry 4,180 guests at double occupancy; and feature 2,090 staterooms.